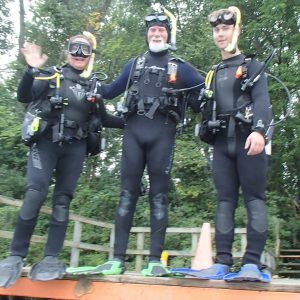 Thinking about learning to scuba dive? You’ve come to the right place. All we do at KY Diver is training. 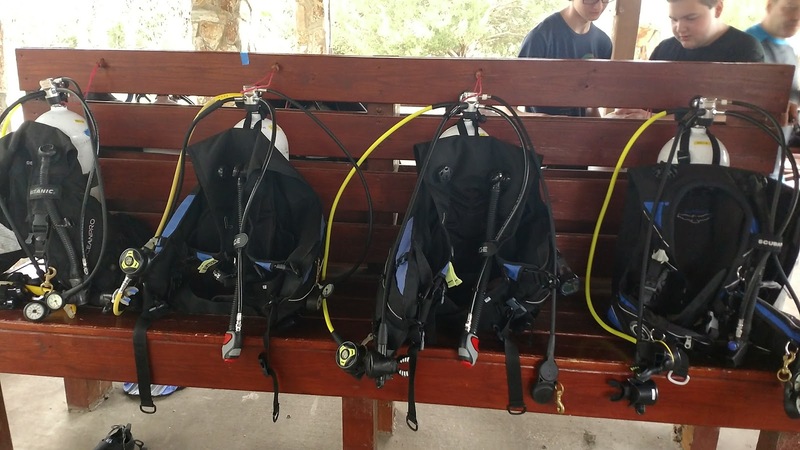 We can help you with training, from beginner to professional certifications Our only goal is help you become a certified scuba diver, or if you are already certified, to make you a better diver. 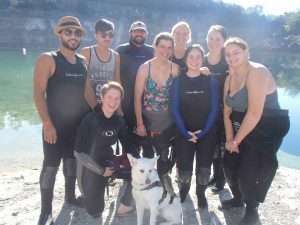 CONGRATULATIONS TO OUR NEWEST OPEN WATER DIVERS! 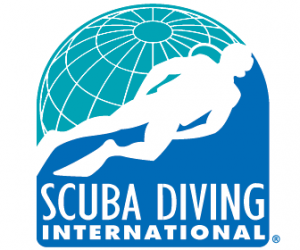 KY Diver is a registered SDI Training Facility. 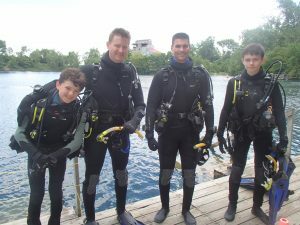 All programs are certified by Scuba Diving International (SDI) and the Professional Association of Dive Instructors (PADI). 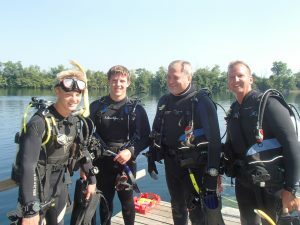 If you are interested in scuba diver certification contact us and we will get you started.